We are committed to a clean house! Call Jose's Deep Carpet Cleaning Today! 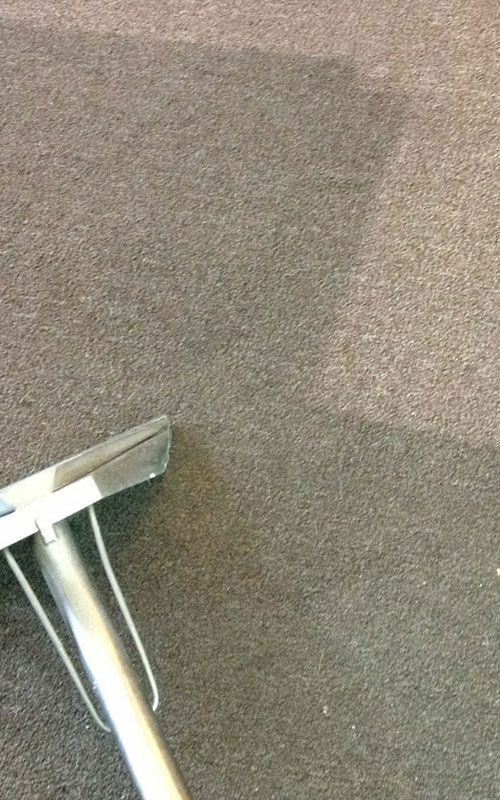 thorough quality cleaning throughout your entire home or business while protecting your carpet and making it last longer. Ensure thorough cleaning of tough stains in hard to reach areas. Home cleaning services in Pasadena, Eagle Rock, and beyond! 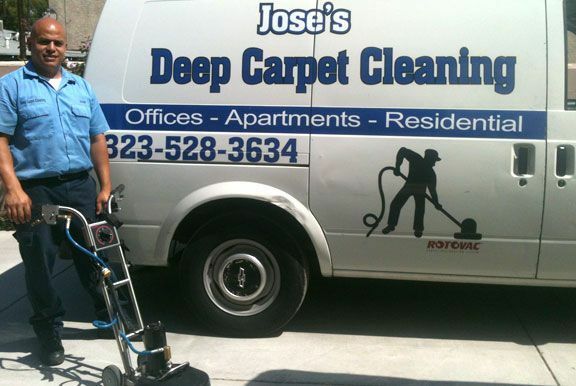 Jose's Deep Carpet Cleaning has served the residents and business owners of Eagle Rock, Pasadena, San Marino, and the rest of LA County since 2009. Since we began we had one goal in mind: To offer complete satisfaction to each client through our deep cleaning methods. 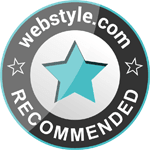 Our business is based on the principles of quality work, honest pricing, and unprecedented customer service. We believe a cleaner life is a better life! This is why we have helped countless people throughout the Los Angeles County with a variety of cleaning services. If you need something cleaned or restored, we will quickly and efficiently take care of it. From carpets to tiles, we are experts in this industry. 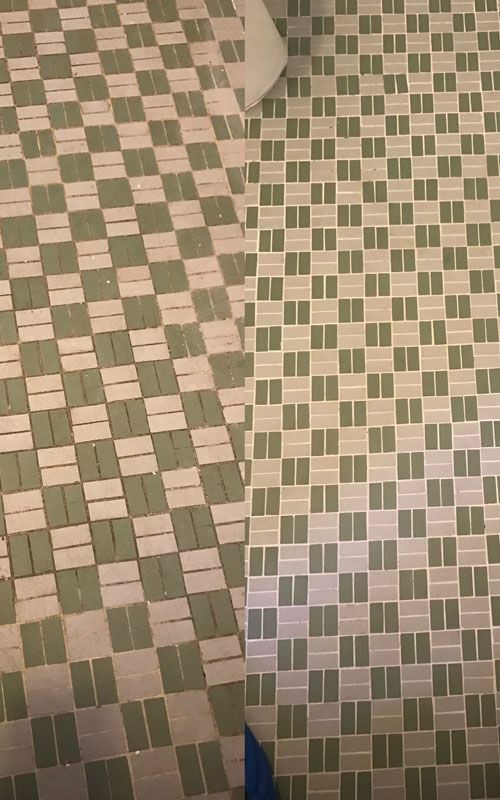 From upholstery to tile and grout cleaning, we can help. We offer several different cleaning work, such as stripping, waxing, hardwood cleaning, move-in and move-out cleaning, among many more. We work with a variety of materials, like granite, quartz, concrete, marble, and more! 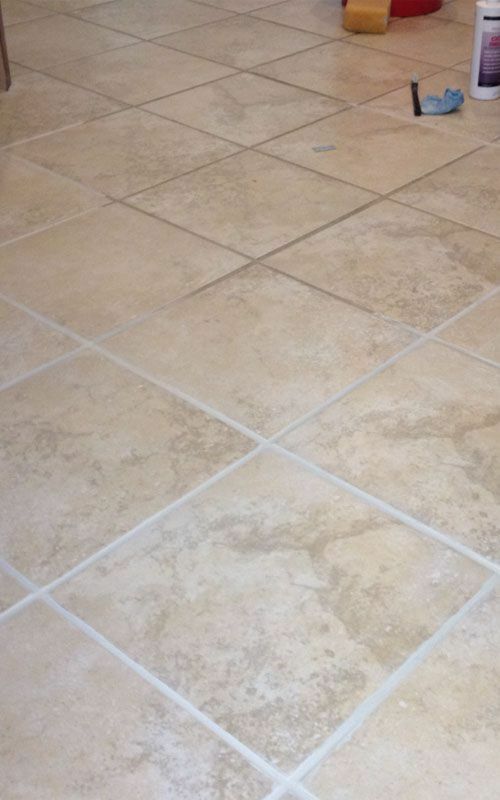 We can apply sealers that will help protect it from calcium build up and hard water stains. If you need your upholstery cleaned, we are your best bet! We will vacuum your furniture first, treat the fabric to release body oils, steam it, dry clean it, deodorize and sanitize it, and everything else it needs. 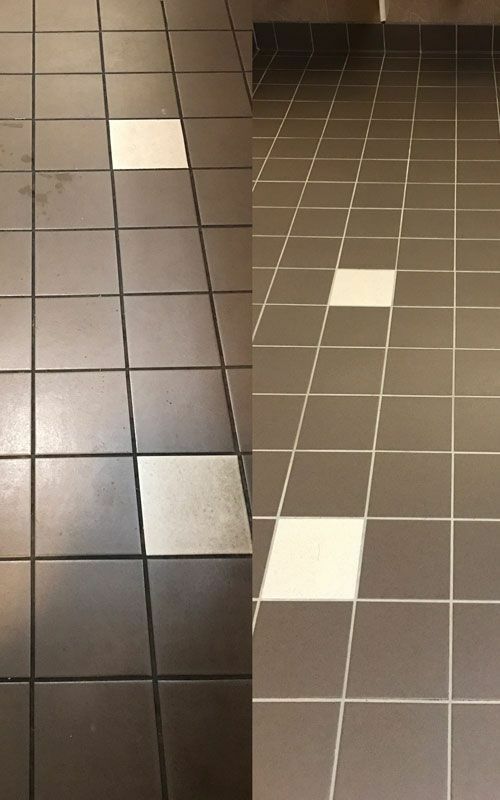 From grout to tile cleaning, we can get the job done better than anyone in town! Call us today so that we can schedule your first appointment!